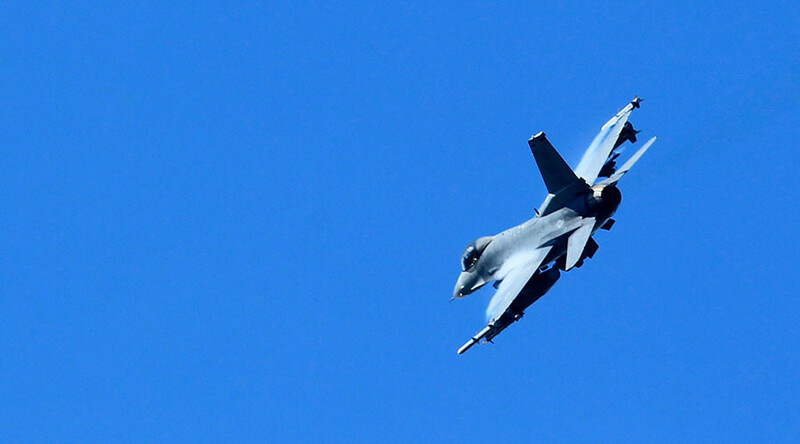 Two F-16 fighter jets were engaged in a training exercise on Tuesday night, when unspecified bombs they dropped at the range hit the ground party that was supposed to provide them with guidance, officials at the Holloman Air Force Base said. Though based at Holloman, the aircraft involved belong to the 54th Fighter Group, part of the 56th Fighter Wing, headquartered at Luke Air Force Base in Glendale, Arizona. Identities of the service members involved were not released and the incident is under investigation, according to the military officials. The wounded service member was released from hospital after treatment.